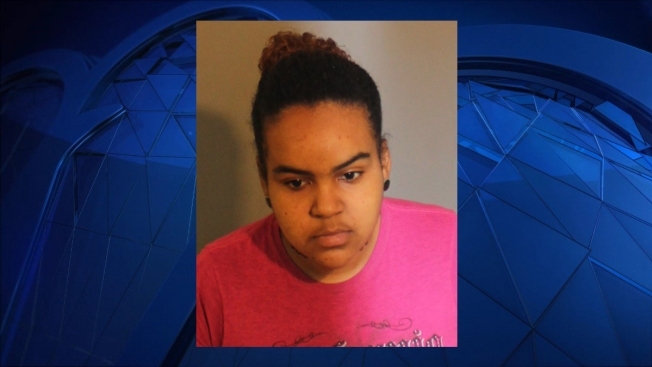 The mother of a newborn boy whose umbilical cord was still attached when he was found alone behind a Connecticut grocery store has pleaded not guilty to abandoning the child. The News-Times reports that 22-year-old Anny Castillo entered the plea Friday to abandonment of a child under the age of six years and other charges. Authorities say the baby was found at night in May in Danbury. He had been wrapped in women's clothing, and images of that clothing made public helped lead police to the mother. An affidavit says Castillo told police she wasn't aware of the state's Safe Haven law, which allows parents to relinquish custody of babies, no questions asked, by dropping them off at any hospital emergency room. Officials said in July the boy is "healthy."